Wow. Just wow. 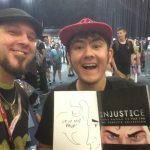 The “Source Code” story arc has officially come to it’s conclusion! And what a game-changing conclusion it was! 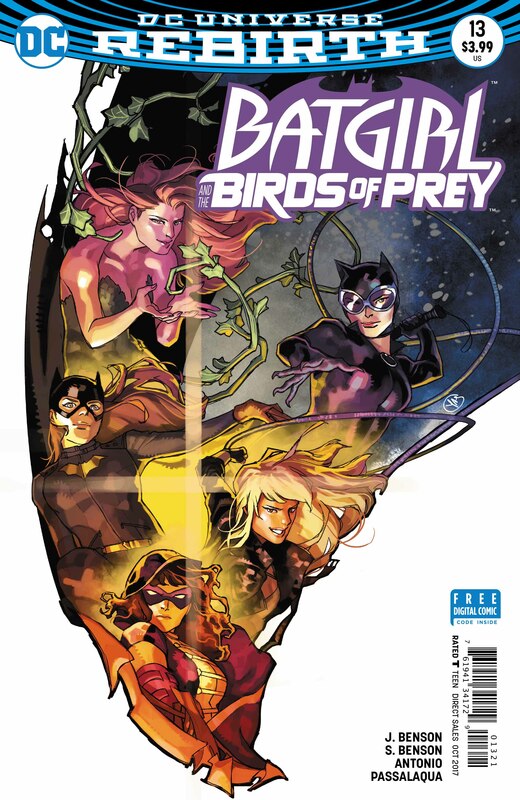 I would like to thank everyone involved in creating Batigrl and The Birds of Prey for making this series my second favourite comic book series to review. Right after Batwoman of course. Now, before you proceed on reading the review. I would like to reiterate that I will be covering major story elements and thus- there will be major spoilers in this review. I aim to always keep my reviews from becoming riddled with too many spoilers. 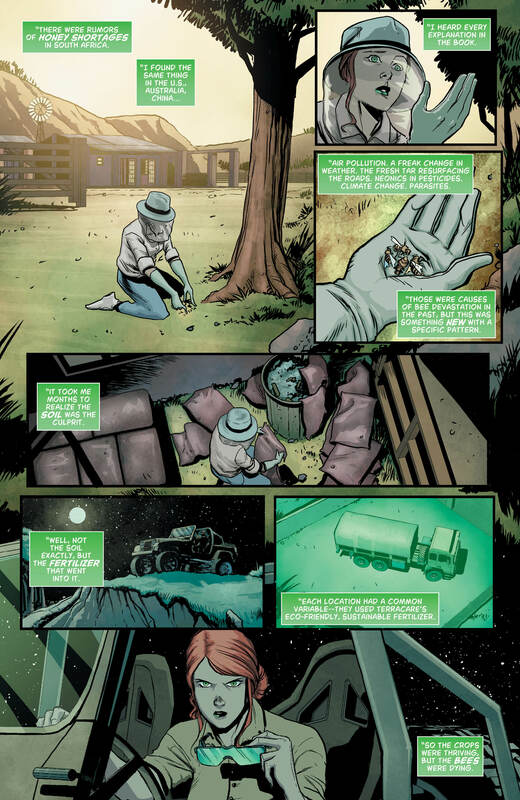 However, these same major story elements are the same reason why I love issue #13 so much. So it’d be hard to write how much I love this issue without mentioning some key plot points. 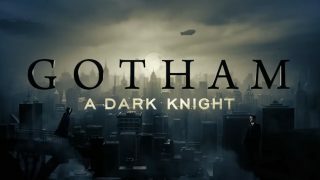 Alright, now that my spoiler alert is out of the way, let’s continue onwards with the review. Issue #13 begins shortly after issue #12 ended. In an admittedly enjoyable and humorously written opening we see Batgirl, Catwoman, Calculator and Gus (the new Oracle) crawling through an air duct in single file. This hilarious scene was such a delightfully ingenious approach to starting off the comic. It also encapsulated the distinct light-hearted tone of the series. It’s made even more funnier when the air duct collapses and they all subsequently fall through. As usual, the character interactions are spot-on and downright hilarious! 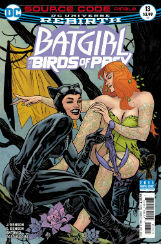 Shawna & Julie Benson have nailed the character chemistry between the titular Birds of Prey and Catwoman! The gang are finally reunited as they all confront Poison Ivy. Ivy unveils her plan to enact revenge on Terracare for their transgressions against the planet’s ecosystem. 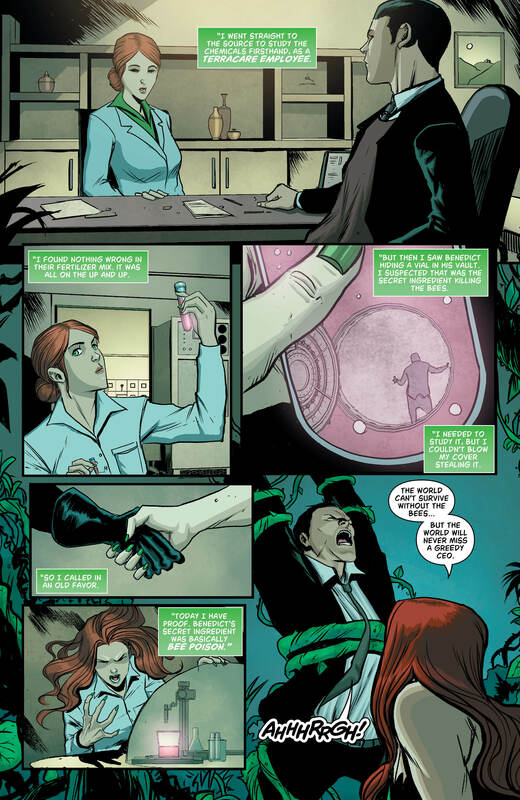 Knowing Poison Ivy’s close affiliation to the ecosystem it didn’t take long for me to deduce her obvious motivations. However, there’s more to Ivy’s plan than what it appears to be. It’s revealed that Terracare developed a serum to drastically enhance the growth of crops. But the same growth serum is also killing the Earth’s bees. 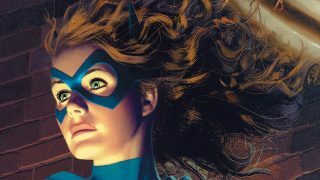 Since bees are undeniably valuable to the planet, I actually, to some extent, emphasised with Poison Ivy’s motivations. Most likely because her motivations are a close commentary on some very serious and relevant topics circulating today. Climate Change. The dire importance of bees. Air Pollution. But I won’t dwell on those topics any further. Ok, we are now entering in major spoiler territory. 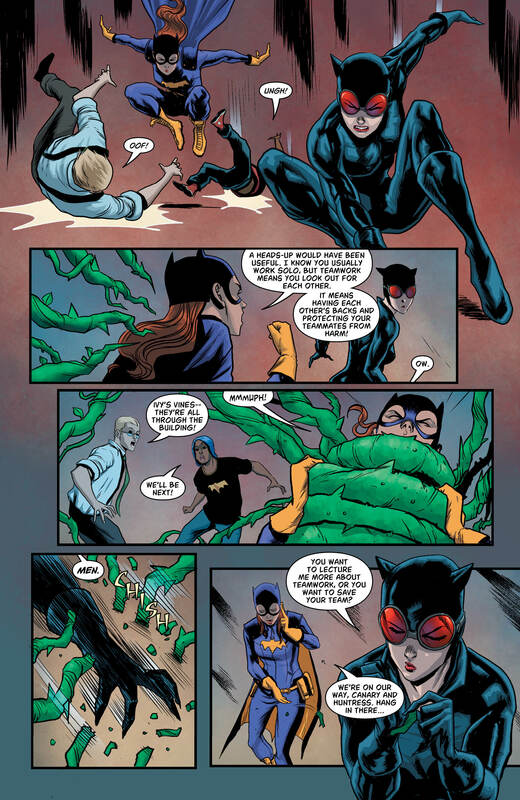 Before Poison Ivy could seriously injure someone, Batgirl bravely stands her ground and tells Ivy that revenge and terror are never the catalyst to achieving your goals. Then, Poison Ivy actually helps- yes helps– the Birds of Prey and Catwoman in rescuing everyone from her killer, uncontrollable bees. The Birds of Prey and Catwoman hold off the bees and Terracare guards while Poison Ivy concocts a serum to calm the bees. Ivy was able to ward off the bees with her pheromonal powers. Holy Bat Team! 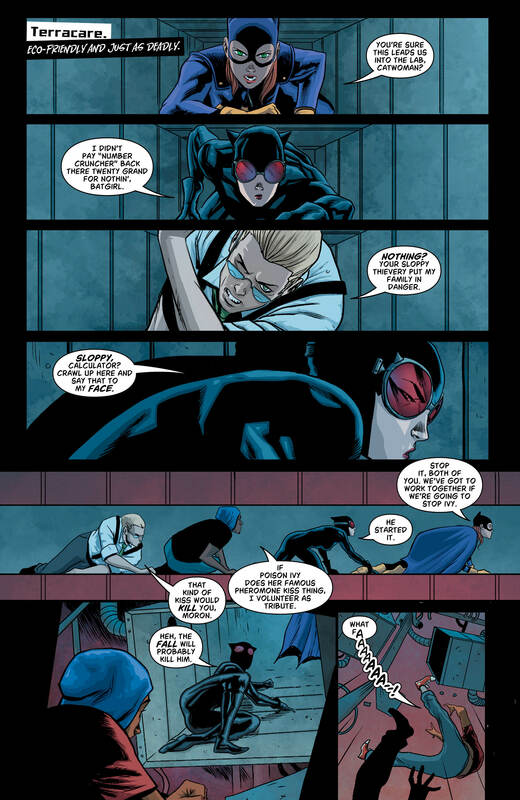 I flipped out when I saw that last panel of Ivy, Catwoman, Huntress and Black Canary together. With Barbara Gordon saying in another panel “You know…for old’s time sake”. I’m super stoked to see where Julie & Shawna Benson will take the series now in this new thrilling direction! One thing I wasn’t too excited for was the jarring shift in the art style.What rendered the change so jarring was that it occurred 4 pages away from the comic finishing The pencilling and colouring paled in comparison to the usual art style. Despite the jarring shift in art style, issue #13 concluded the “Source Code” story arc on a hilarious, exhilarating and unexpected note. 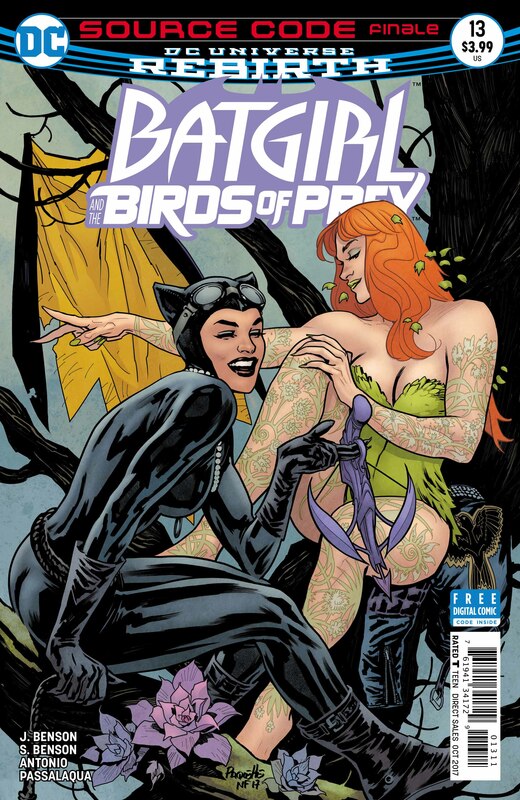 I am all for one, immensely ecstatic for this team-up consisting of The Birds of Prey, Poison Ivy and Catwoman. I really hope the art style presented in the latter portion will improve in future issues. But overall, this is a fantastic read and one helluva way to end an arc! Bravo to everyone!